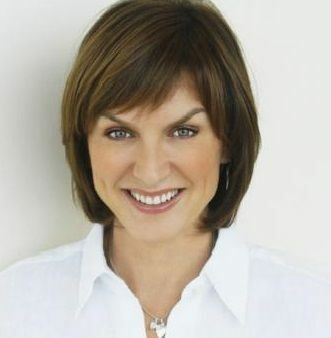 Fiona Bruce is one of the most established presenters working in British television today. An award winning newscaster, she is a regular presenter of the 6 o’clock and 10 o’clock news for the BBC, as well as presenting many other shows for the corporation. Fiona gained an MA from Oxford University and initially worked in advertising and management consultancy. She joined the BBC in 1989, starting as a researcher on Panorama, later becoming a reporter for the show and for Newsnight. In 2001, Fiona became the first woman presenter to be part of the BBC's election team. In addition to news presenting, Fiona has presented many other flagship TV programmes for the BBC, including Crimewatch, Call My Bluff and, most recently, Antiques Roadshow, which she began fronting in 2008 and which probably best demonstrates her winning combination of charm, warmth of character and the highest professional standards. Fiona is often the BBC's presenter of choice when special one-off programmes are commissioned, especially those in which a distinguished person is the subject. In this capacity, she has interviewed Prince Philip for his 90th birthday special, The Duke at 90 (BBC1), and HRH Prince Charles for Victoria: A Royal Love Story. Other programmes in which she has interviewed famous people include Downing Street: The Real Cherie (interviewing Cherie Blair), How a Geek Changed the World (Bill Gates) and The Real Sir Alan (Lord Alan Sugar). Other presenting credits include: The Green Room and What Are You Like. To book Fiona as an Awards Host, Conference Facilitator or After-Dinner Speaker, contact a Prime Performers Booking Agent via the online booking enquiry form or alternatively call 020 7251 8222. The queen of daytime TV and The Nolan’s diva has celebrated a decade of TV success on our screens on two of ITV1’s flagship shows Loose Women and This Morning. 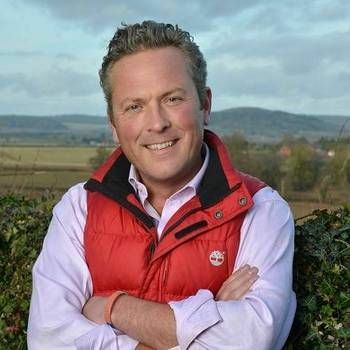 Presenter on Escape to the Country and Countryfile.